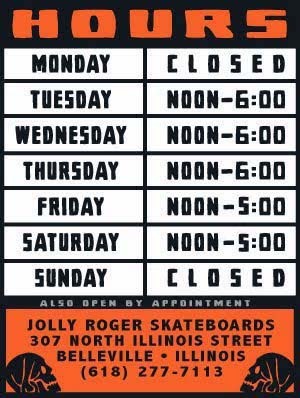 Jolly Roger Skateboards: Attention Dirt Surfers! We have more Mountainboards in stock now! One of these is already spoken for and I am thinking of taking one so you better hurry!